The dock and electricity are already here to this sweet waterfront property. You'll enjoy minimal boat traffic in front of your home, because of the privacy it offers by land and by water. The lot has a gentle slope and plenty of mature trees. 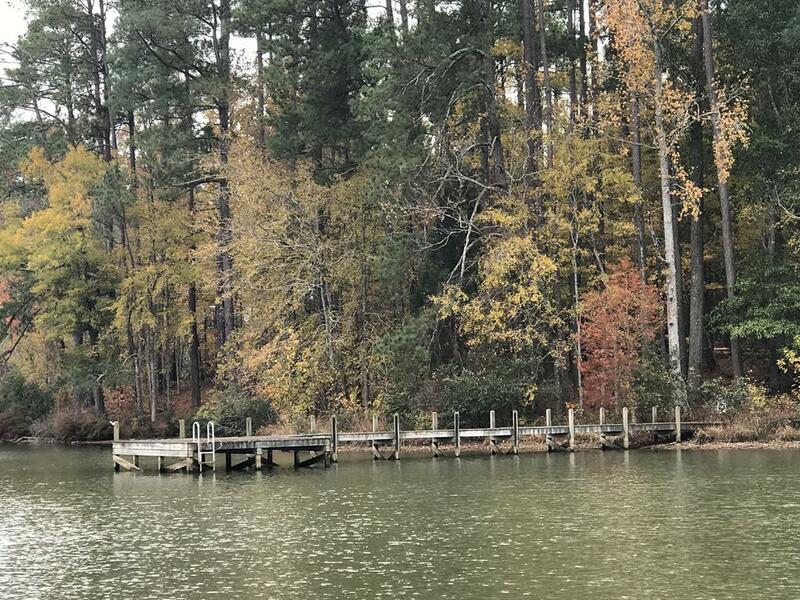 If you're looking for a wonderful waterfront lot in a great walking/secure neighborhood on Lake Greenwood - you've found it here on lot #3 Herrington. HOA fees are just two hundred per year. There is boat/RV storage available too. Secure your waterfront now...and build when you're ready! We have 11,200 acres of sparking water according to the Chamber - along a great climate, a well managed lake where you can eat all the fish you wish, and excellent waterfront restaurants and entertainment. Join us... You too will be Loving Lake Greenwood! Listing provided courtesy of Kimberly Clark of .